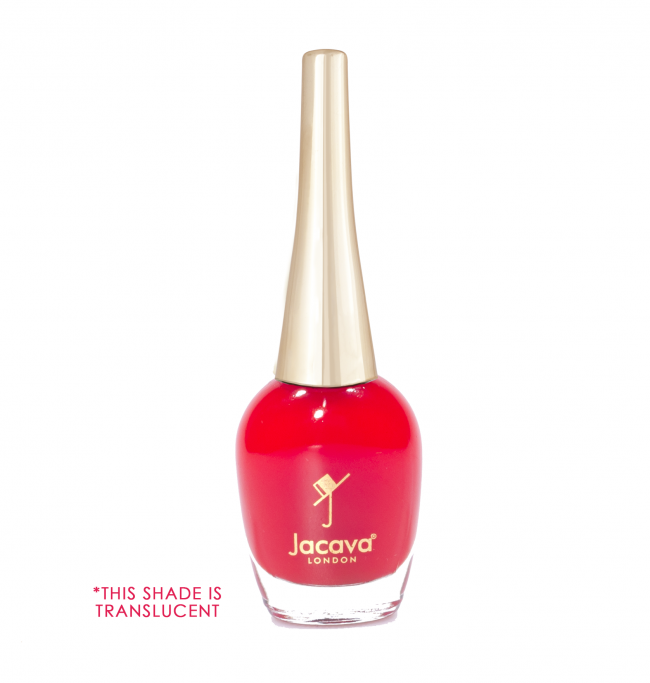 Inspired by the delicious name-sake patisserie, this is a bright, semi-translucent, glossy jelly-effect red nail polish. This semi-translucent sheer red nail polish shade should not be confused with the opaque red shade, Definitely Red. Strawberry Miroir: The patisserie shops of London's Soho and Covent Garden abound with this translucent glossy jelly-topped afternoon tea cake and a splash of strawberry miroir nail polish, across the tips of your fingers, is all you need to complete this sweet treat perfection and brighten your day. For this semi-translucent sheer red nail polish to look absolutely fabulous, first ensure that all oils, old nail polish or any other impurities are entirely removed from the nail plate. With your Prestige Base Coat Nail Polish, paint along from cuticle to nail tip, with straight, uninterrupted sweeps of the brush, taking care to drive the brush along the very edge of the nail tip, to help lock in and seal the product. When dry, begin again with the painting, this time with very thin amounts of your Strawberry Miroir semi-translucent sheer red nail polish, again ending with the brush sealing in the very edge of the nail tip. Repeat this red nail polish with a second coating and then a third, for a more full-bodied jelly-like effect, before finishing with a generous layer of your Prestige Top Coat Nail Polish, remembering to sweep the brush along the nail tip edge, after painting from cuticle to tip. The top coat should help provide a more chip-free and gorgeously glossy finish to this semi-translucent sheer red nail polish shade. 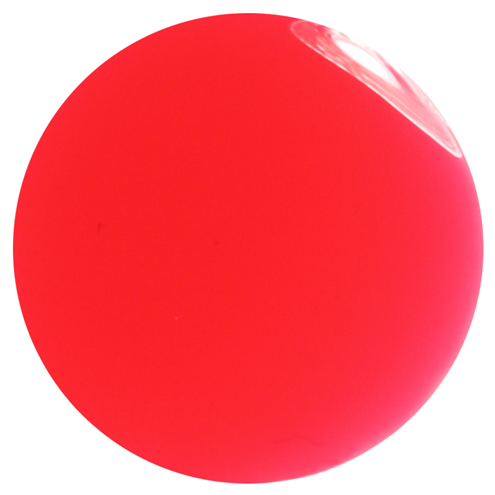 12ml of luxury 9-free semi-translucent sheer, more natural red nail polish.